After being diagnosed with colon cancer in September 2015, Pau Donés is proud to announce that he's cancer free! 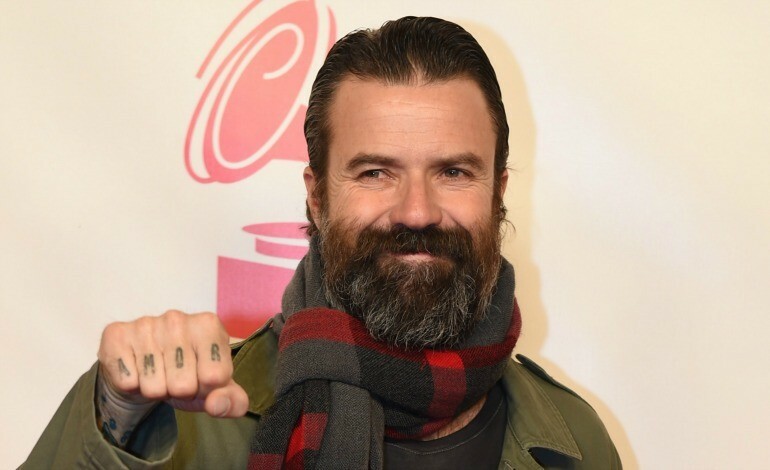 The Jarabe de Palo frontman shared the happy news on social media and wrote a heartfelt message on the band's website. "Clean!!! Now, let's celebrate. Today, to drink water WITH GAS!! !," he said on Twitter earlier this week, also thanking his fans, who he calls "MLovers." "Thanks for the love," he added on another tweet. In addition to the great news, the 49-year-old singer from Montanuy, Spain, penned a celebratory letter on the band's official website. Just six months ago, Donés shared his serious health news with fans on social media and via a YouTube video. "Sorry for being disconnected, but 20 days ago I went from a small stomach ache to undergoing operation for colon cancer," he wrote on Instagram, sharing a photo of himself on a hospital bed. 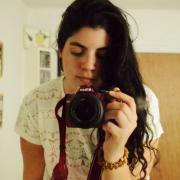 "Cancer is like a ghost that appears out of nowhere, without warning. That's why it's important to always be alert," he emphasized on the video, stating that doctors caught the cancer on time before developing to a more serious stage. 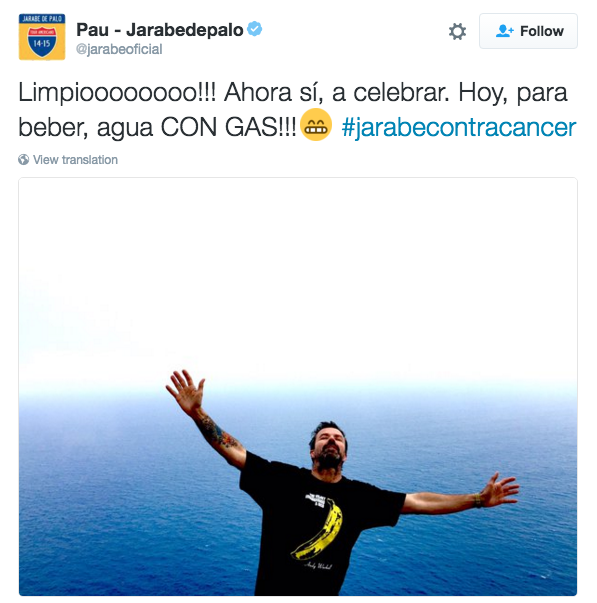 As a result of his cancer, the singer, known for singing classic Latin rock hits such as "Grita," "Flaca," and "Agua," cancelled his fall 2015 tour, but promised his fans that Jarabe de Palo will be back on stage in 2016. While we wait for concert updates, let's celebrate with Pau and the motivational track "Bonito"!